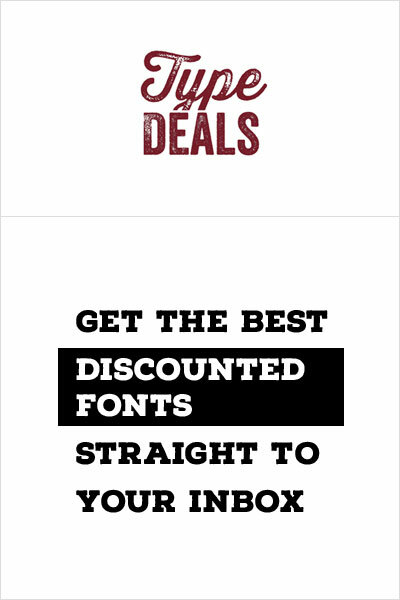 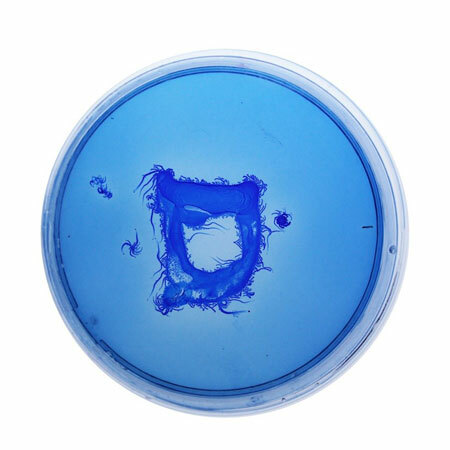 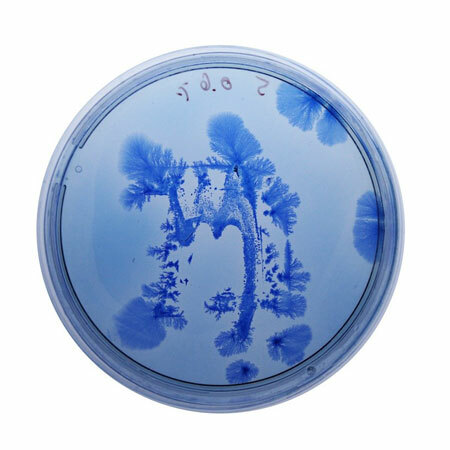 Paenibacillus vortex bacteria didn’t ring any bell to me, but now I know that you can create type with it. 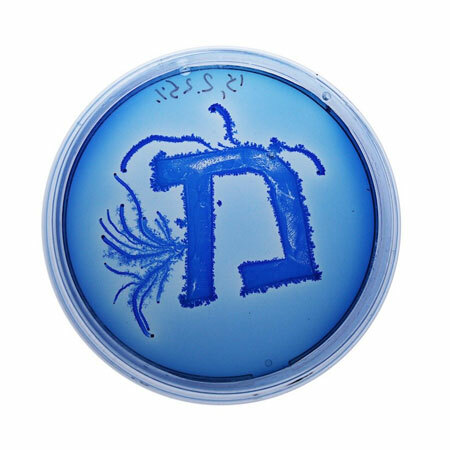 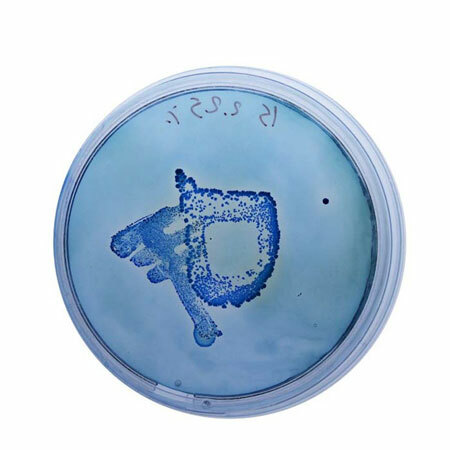 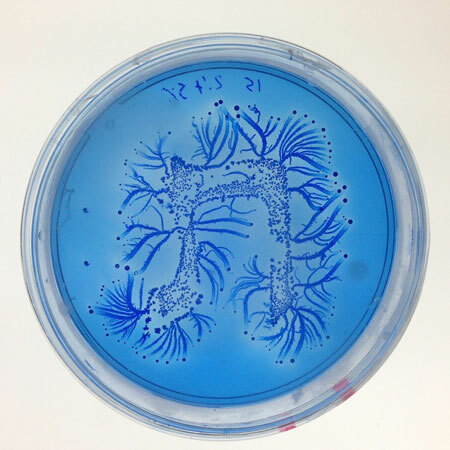 Ori Elisar of the Bezalel academy of arts and design had the clever idea to try and create Hebrew type using bacteria, and he succeeded. 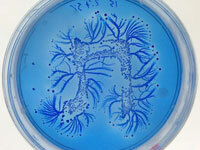 As it should, this biodesign project was titled Living Thing.